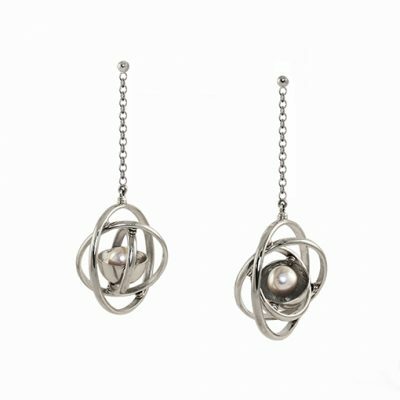 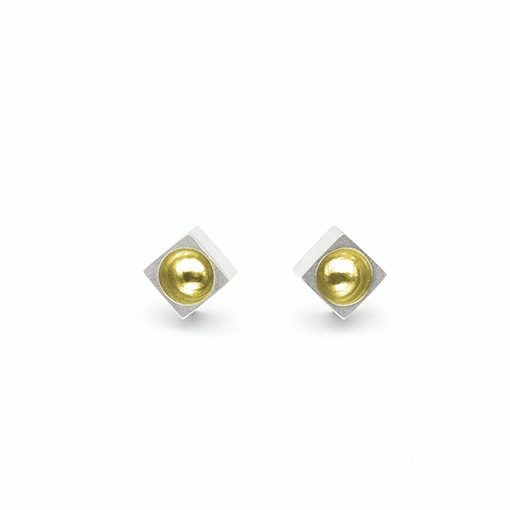 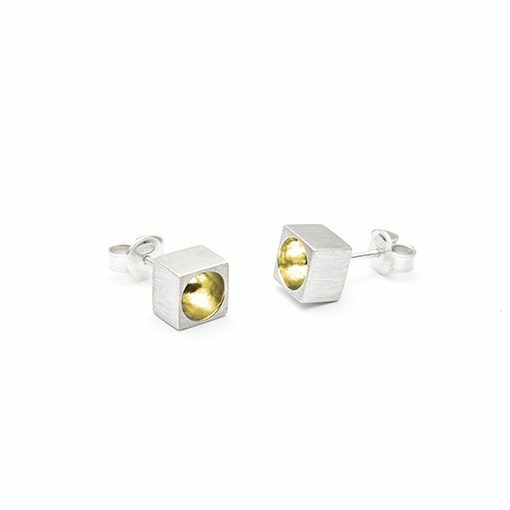 Small cube earrings handcrafted of satin finish sterling silver with a polished hollowed out detail bathed in 14k yellow gold. 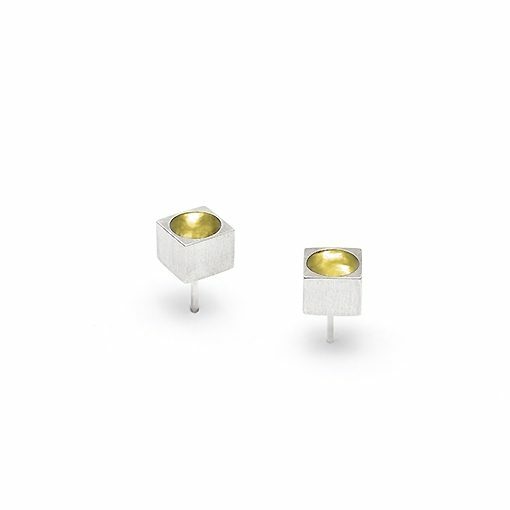 7 mm x 7 mm x 5 mm. 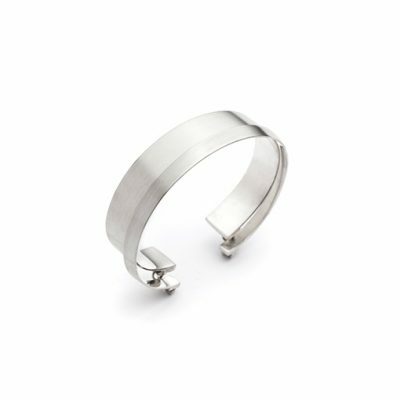 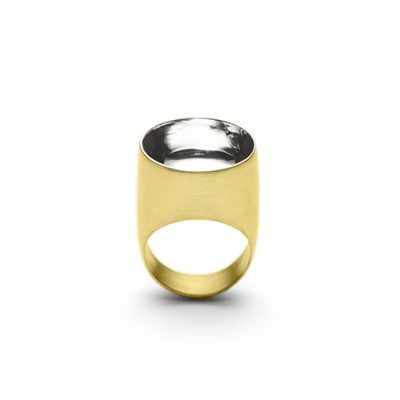 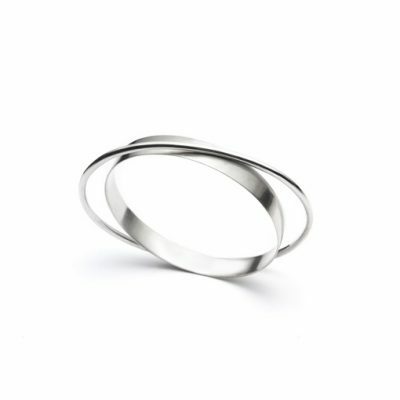 Also available by special order in 14k white gold with or without 14k yellow gold.